Ecommerce sales are eagerly awaiting 2014 holiday season. Shop.org anticipates that online sales will grow between 8 – 11% during November and December. This would mean a 4.1% increase over 2013. One of the leading ecommerce companies, ChannelAdvisor, conducted a survey showing that 86% of online retailers expect higher holiday sales compared to the last holiday season. Just like the snow, this forecast must not catch you unprepared. If you want this season to be as merry and jolly as it gets, then brace yourselves because in the following lines you will find all the necessary preparatory steps for the forecasted increase in sales. Before the holiday season comes and that percentage increases, you have to get ready and plan ahead. Check out the calendar and see when your potential customers are going to shop: starting from Halloween, Thanksgiving, Black Friday, Cyber Monday, all the way up until Green Monday, and finally Christmas and New Year. Even in Britain, where they do not celebrate Thanksgiving, the first Monday after Thanksgiving (aka Cyber Monday) is the busiest ecommerce day of the year. That’s the time for you to shine! Now that you know what dates you should focus on, conduct a research on what has been the most successful retail branch this year and give the best offer for it – even before the season comes – to raise interest and attract more potential shoppers who would buy more! Include giving presents, for example offer 2 items + 1 off, or + 1 at a discount. Whatever your choice may be, make sure to be open for discounts. Not only that the sales will grow, people are going to search more as well. This, of course, means more visits. In order for your website not to collapse during the season of increased shopping, it will be best to boost it and make your pages stand out from the crowd via holiday SEO. 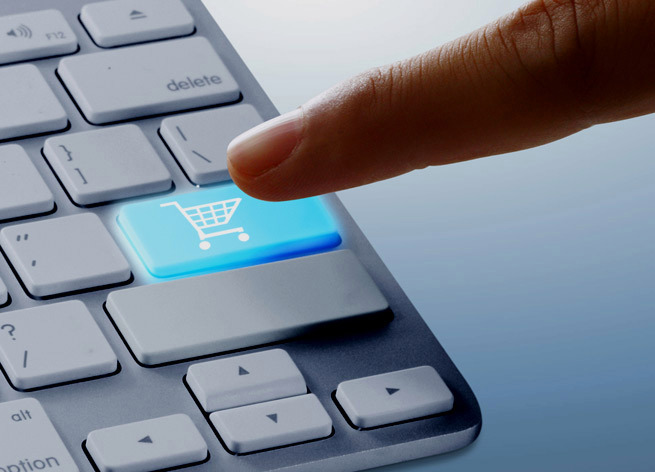 A recent survey reports that Australia is the leading country in the world in terms of online sales. The main reason for this is that the country easily adapts to technological changes. So, following the Aussie example, you can develop catalogue apps for your website and approach the customers who shop on their smartphones and tablets. Make it super easy! Since the season is all about giving, make your customers feel even better about themselves by promoting charity or volunteering. For example, donate a percentage of each purchase to charity and organise the delivery events on which you can promote your website. Nothing feels better than saving the world. And sharing. Let your customers trust you. Offer them best delivery service which would be the cheapest and which would arrive right on time for the holidays. For this, you do not need to call Rudolph and the rest of the flying reindeers. Simply, offer the best courier quote and give discount on shipping. There is nothing better than on-time delivery. If customers are satisfied, they will come back for more. Also, take into consideration last-minute offers, because you can always count on forgetful shoppers. So, give them offers they would not refuse by giving them even bigger discounts which can be easily spotted. Now hop onto that sleigh and make those numbers rise. And, in the end, remember that the best way to attract customers is to give them what they want. Happy eholidays! Sophie is a business blogger based in Australia. She’s interested in new marketing strategies. Follow her @andersen_sophie.